LONDON – Theresa May is planning a televised Brexit debate with Jeremy Corbyn in a last-ditch bid to save her embattled Brexit deal. Downing Street has yet to publicly confirm the plans. However, speaking to Sky News on Monday, the Brexit Secretary Steve Barclay said a decision would be “made in due course” about a debate. 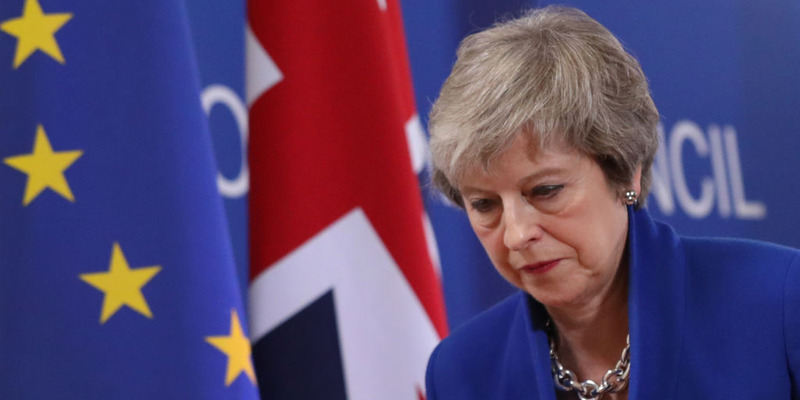 “I haven’t seen plans for that but I know this is an issue Sky News have campaigned on and I’m sure your voice will be heard on that in the coming days … a decision will be made in due course,” he told the channel. 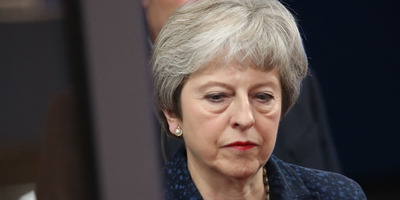 She will tell MPs not to reject the deal and “go back to square one” in the negotiations. “There is a choice which MPs will have to make,” she will say. “We can back this deal, deliver on the vote of the referendum and move on to building a brighter future of opportunity and prosperity for all our people. Or this House can choose to reject this deal and go back to square one.